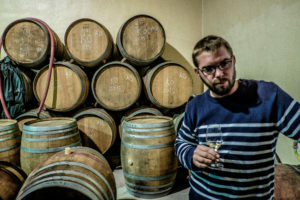 Pierre-Olivier Bonhomme started off his winemaking career still in his teens by working for Thierry Puzelat, Clos du Tue-Boeuf. 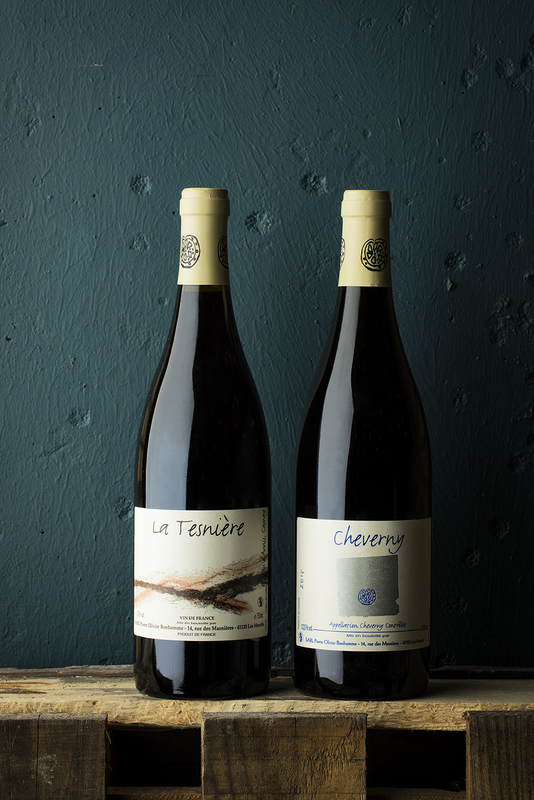 While doing that, he and Thierry found other vineyards with exciting terroirs, old vines and ancient grape varieties that are rarely seen. So they decided to start another domaine on the side of Clos du Tue-Boeuf that Thierry is running with his brother Jean-Marie. Chateau Puzelat-Bonhomme was founded! That was more than 10 years ago, and today it’s only Pierre-Olivier Bonhomme, because since 2014 Thierry had to focus more on his family estate and all other projects he is doing. Pierre-O is also now a grown up and can take care of himself. Pierre-O works today with nearly 10 hectares of own vines that they have purchased since they started, and he also buys grapes from friends that works organic from 6 hectares. 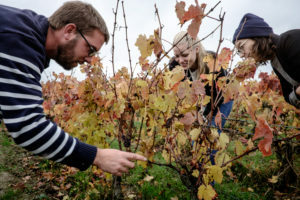 He likes to keep the old clones in the vineyards to keep the sense of origin in the wines and practices ‘marcoutage’ for re-planting vines when needed. 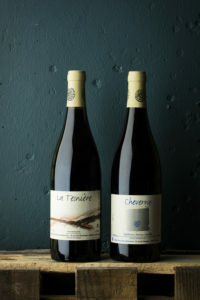 The white wines are fruity and flirty, with depth and personality combined with nice acidity and salty, mineral finish. The reds are on that perfumed, elegant, fruity alley with great drinkability. Soil: Flinty clay, limestone, chalk and sand. Vinification: Direct press before fermenting and then aged for 11 months in tank and some old 500 liter barrels. Vinification: Direct press before fermenting and then aged for 14 months in old 228- and 500 liter barrels. Vinification: Direct press of the grapes and then aged in old 228- and 500 liter barrels for 8 months before bottling. 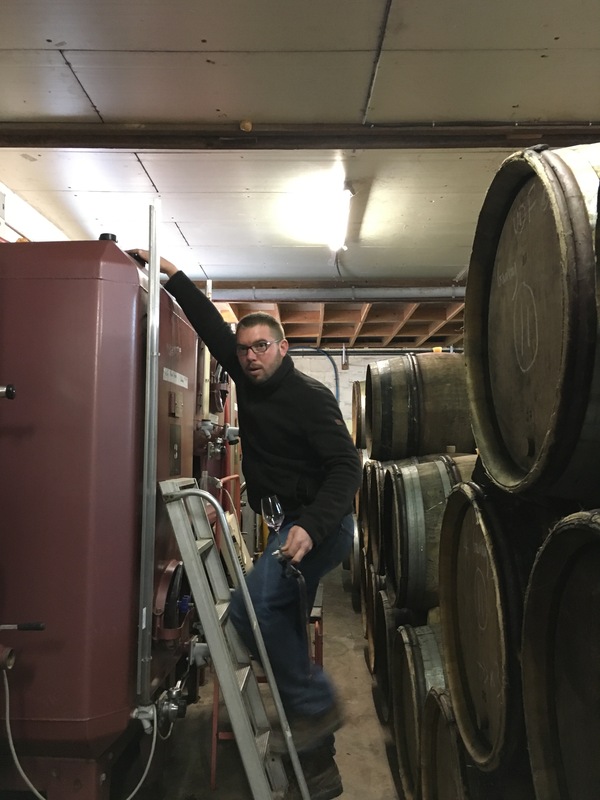 Vinification: Direct press before fermentation and ageing for 9 months in old 500 liter barrels before it went in bottle in July 2018. In 2017, Pierre-O lost around 70% of his grapes due to frost and bought these organic grapes from a framer in Cheverny. 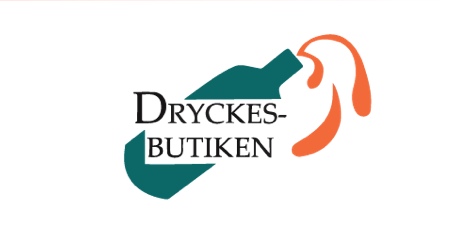 Vinification: Direct press before fermentation and ageing for 9 months in old 500 liter barrels before it went in bottle in July 2018. In 2017, Pierre-O lost around 70% of his grapes due to frost and bought these organic grapes from a framer in Muscadet. Soil: Clay, limestone and grey silex. Vinification: Whole cluster fermentation in open vats for 1 week with some light punchdowns, then gently pressed and aged in tank and old 500 liter barrels for 6 months before bottling. Soil: Clay, limestone and sand. Vinification: Whole cluster fermentation in open vats for 10 days with some light punchdowns, then gently pressed and aged in old 500 liter barrels for 6 months before the blending and bottling. Vinification: Whole cluster fermentation in open vats for 12 days with some light punchdowns, then gently pressed and aged in old 228- and 500 liter barrels for 9 months before bottling. Vinification: Whole cluster fermentation in open vats for 12 days with some light punchdowns, then gently pressed and aged in old 228- and 500 liter barrels for 8 months before bottling.